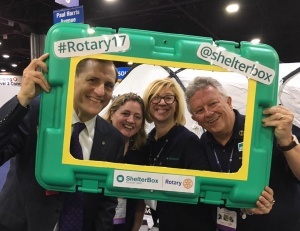 For those of you attending the Rotary International Convention in Toronto, there will be many opportunities to meet the ShelterBox team and hear from our Response Team Volunteers about their experiences! 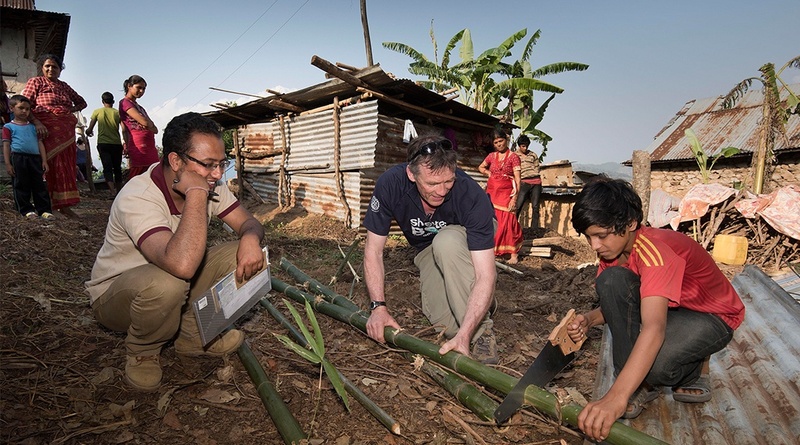 An opportunity to meet the team, hear about our recent responses and developments, and check out our aid equipment. 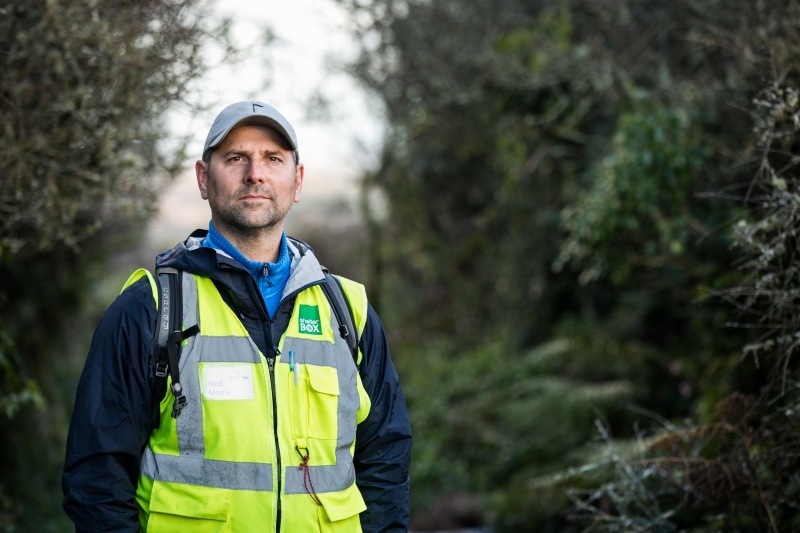 When our ShelterBox disaster response teams deploy around the world, they can be dropped into extreme and dangerous environments at a moment’s notice, in remote areas which may be difficult to access. In this session, you will learn and experience how to exercise situational leadership in high-stake environments. 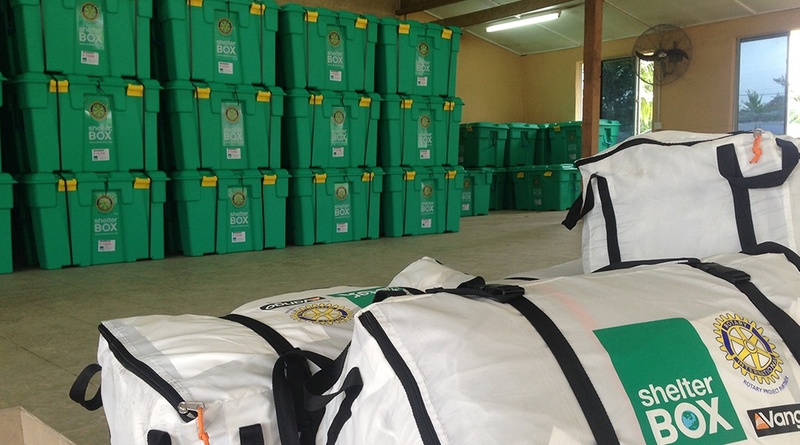 Have you ever wondered how ShelterBox and Rotary work together after a disaster occurs? 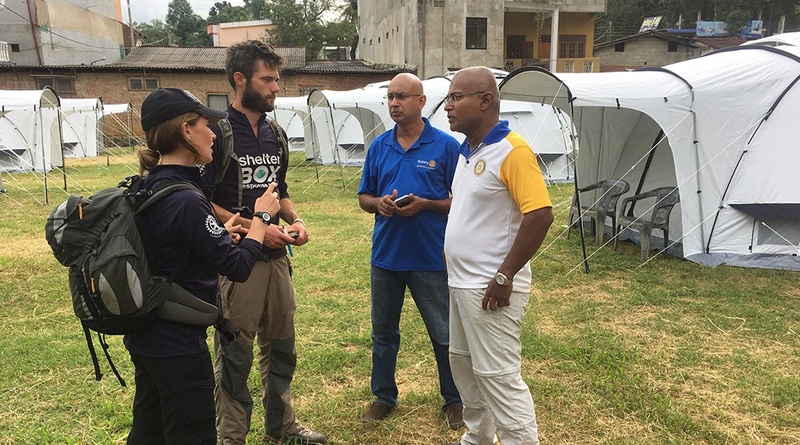 Hear the personal stories of Rotarians and response team members who have supported families that have lost everything. Learn about the powerful collaborations that link your club with global communities, and discover how you can get involved. For official convention information, please visit Rotary’s website.